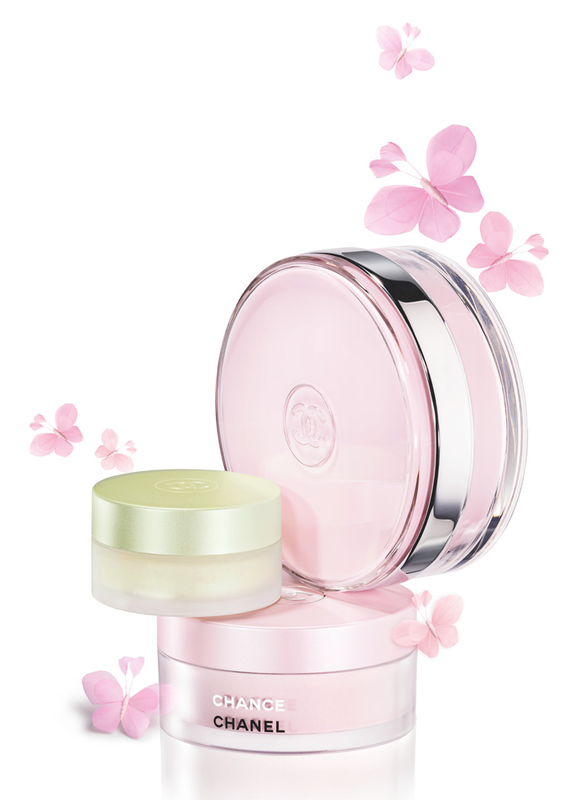 This has a rich and silky texture to moisturise the skin and finish it in an iridescent sheen. Featuring the floral scent of Chance, a 200g jar will set you back €69.50. This has a velvety gel texture to enhance the skin and deposit a delicate shimmer - great for highlighting your décolleté, your collar bones, the high points of your shoulders. This one has the fresh scent of Chance Eau Fraiche and a 25g jar costs €50. This one, this one, this one! This is a shimmering powder and a powder puff to deposit a cloud of powder which leaves a fine dusting of shimmer behind. This is a very subtle shimmer with the fruity-floral scent of Chance Eau Tendre. 25g of powder will sell for €60. These are launching on the 13th of June. All are limited edition, so catch them while you can! 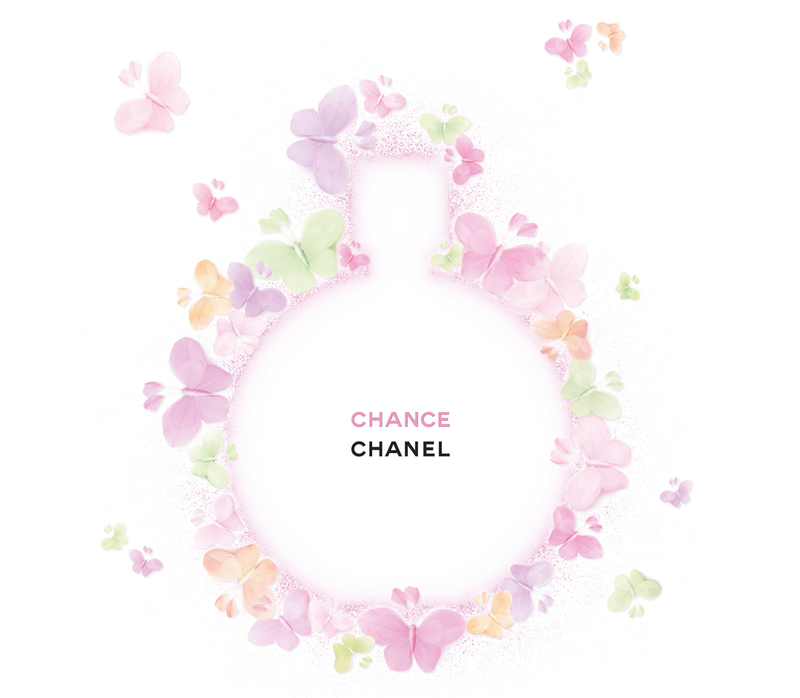 Look here for more information on the Chanel Chance range of fragrances and their notes. I want that shimmering powder!